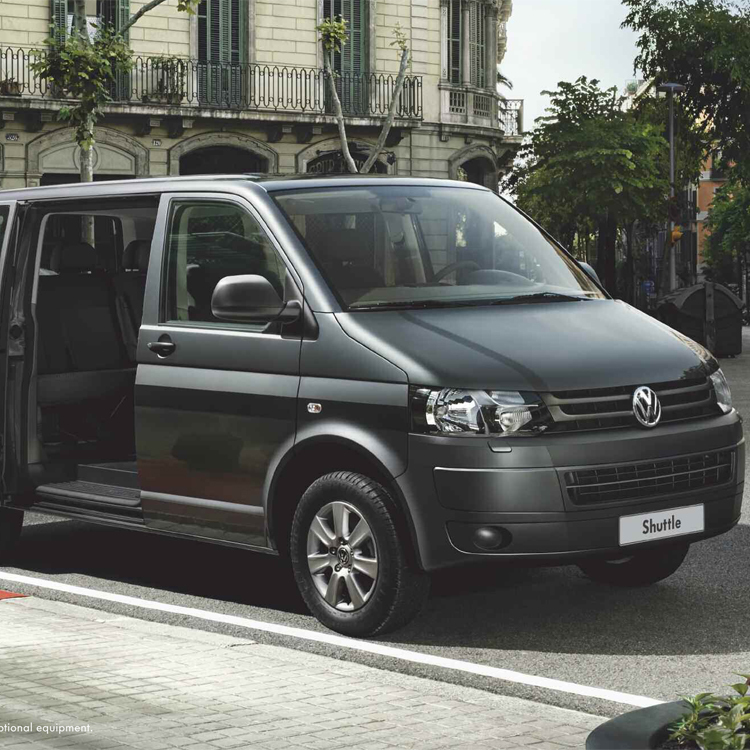 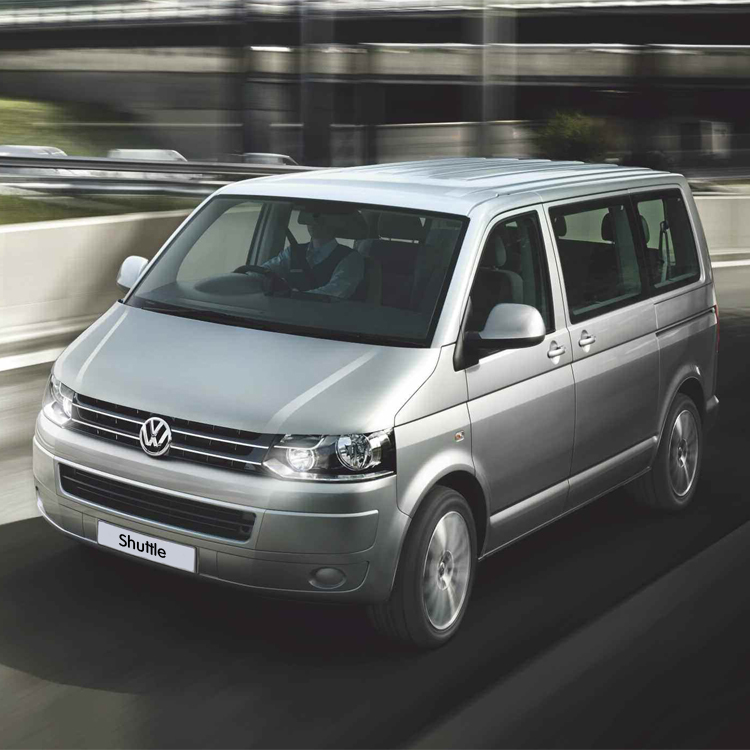 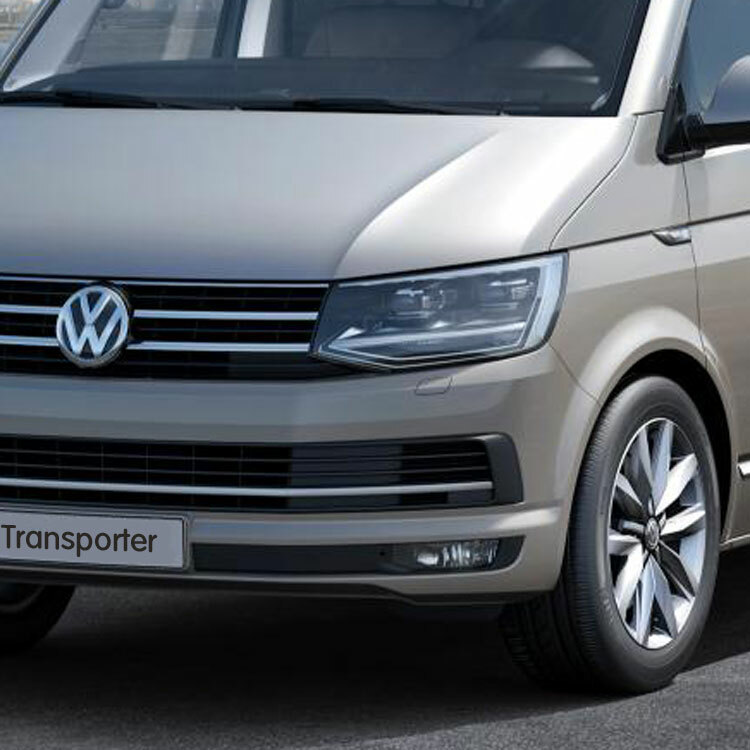 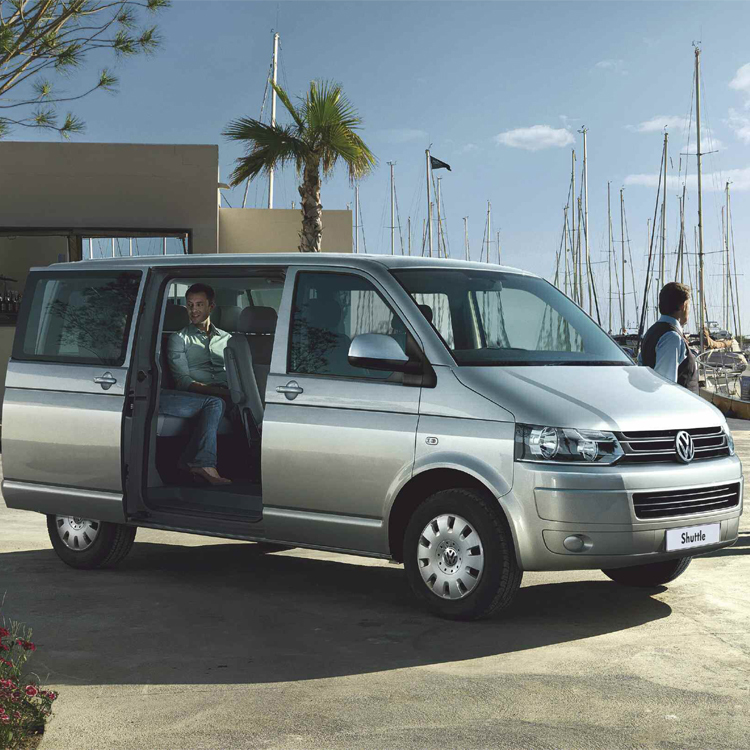 The Transporter is Volkswagen’s affordable and dependable answer to passenger transport. 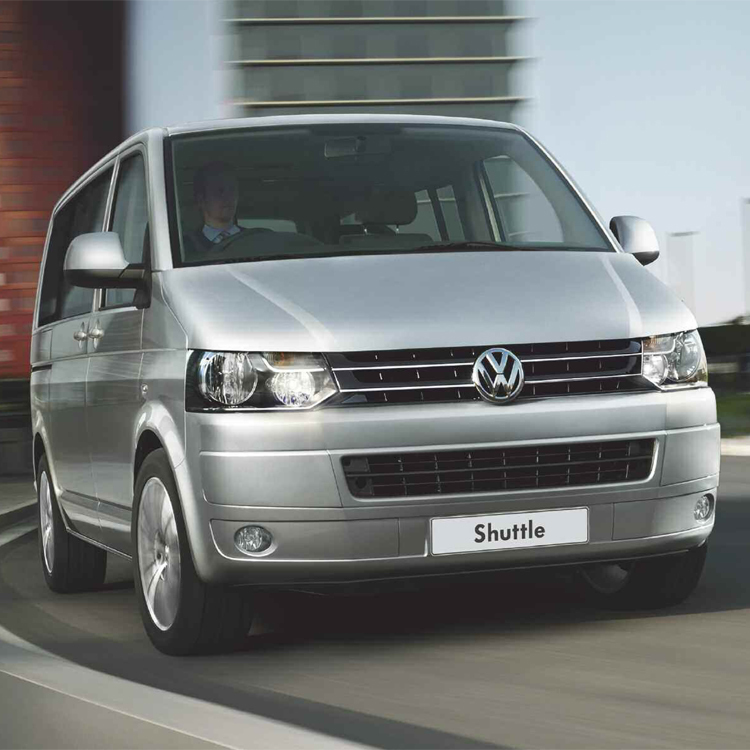 This spacious vehicle can carry up to 8 passengers depending on the version you opt for, making it ideal for the taxi trade. 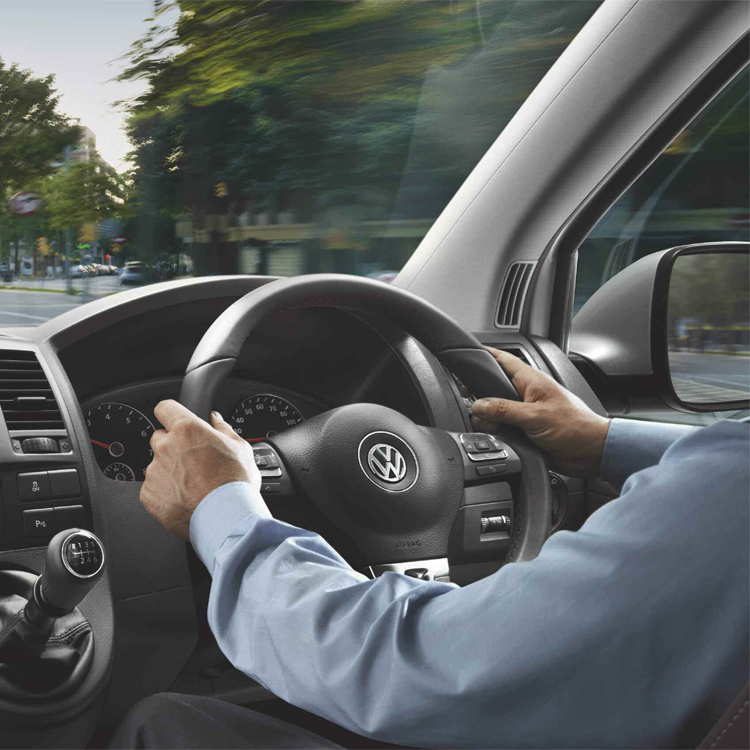 *DSG – Direct shift gearbox for smoother gear changes with no clutch.